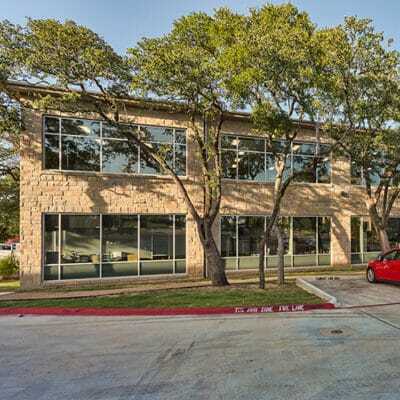 In 2017, Healthtronics leased over 80,000 square feet at Davis Springs Corporate Center. Healthtronics had expanded twice over the course of its lease, each time negotiating directly with the landlord. Each expansion came with its own lease expiration. The company used the space for three distinct functions. “Function A” occupied the original space, and “Function B” occupied a portion of the second expansion. 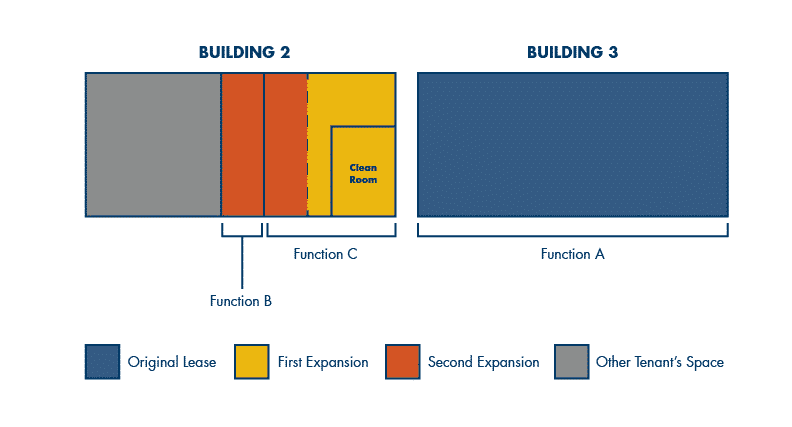 “Function C” occupied the entire first expansion space as well as a portion of the second expansion space. There was no dividing wall between the two spaces within Function C, despite the different lease expirations. The expiration for the second expansion was nearing, but there was still a year of term remaining on the first expansion space. This meant that part of the Function C space was expiring before the other part. Further, Function C required “clean lab” space – something that would take over a year to build out in a new location. These circumstances could put Healthtronics at a disadvantage when negotiating a potential renewal with the landlord and made the prospect of relocating more difficult given the timing constraints. In order to create leverage and hopefully find a suitable option, AQUILA took Healthtronics to market to relocate offices for Function C.
AQUILA devised a plan that would capitalize on the split expirations on the Function C space in order to make relocation a practical possibility. In this relocation scenario, once a new lease was signed, there would be about a year of build-out for the new “clean room” lab space. During this time, the existing clean room would still be available (since the clean room sat in the space with a year of term left). Once the first expansion space expired, the clean room in the new space would be ready for use, and the employees would be relocated into the new space. The space for Function B could then be renegotiated separately. With a plan in place to make relocation a reality, AQUILA began the negotiation process with new landlords and the existing landlord. 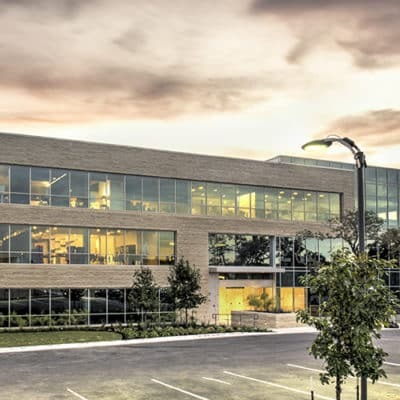 With viable options for Healthtronics to relocate this function of its business, AQUILA now had the leverage needed to negotiate a renewal that would be favorable for Healthtronics, which was its preferred scenario. The goal for the renewal would be to make the expansion spaces coterminous. 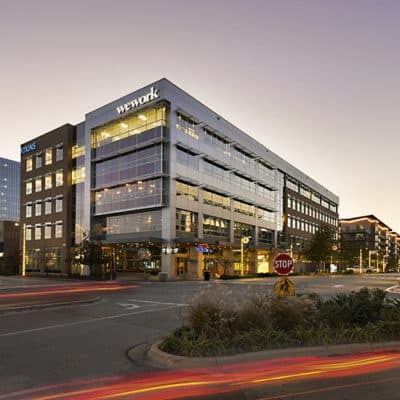 By aligning these lease terms, Healthtronics would have more leverage in future negotiations, because a relocation would be a less complicated process. With the expansion space problems solved for, Healthtronics felt comfortable locking in the Building 3 lease for an extended period. This meant AQUILA could play off of Healthtronics’ larger lease extension in order to gain leverage on its smaller renewal. 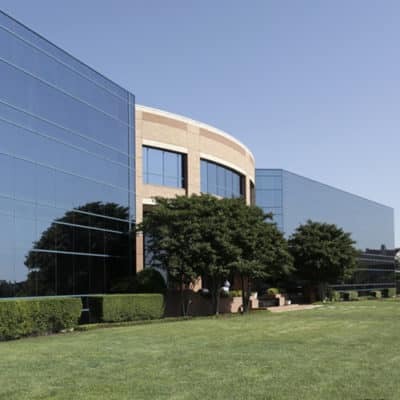 AQUILA negotiated the renewal terms with the current landlord so that it was not only preferable to Healthtronics to stay, but also was the most economically favorable option. Ready to talk about finding your next space? An AQUILA tenant representation expert is ready to talk to you. Schedule your consultation today.